September 2014: Tips, eNews & More! 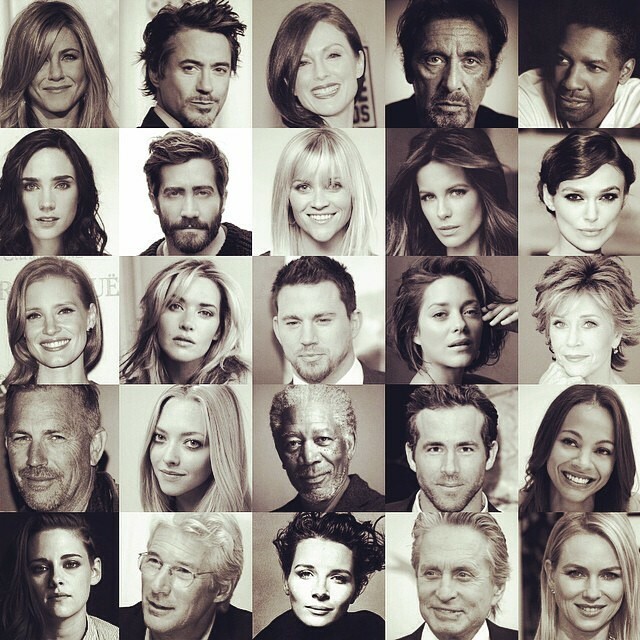 Do You Have a Hollywood North Smile? The stars are coming to town! The Toronto International Film Festival runs from September 4th to the 14th and features films from the likes of Robert Downey Jr., Kevin Costner, Reese Witherspoon, Denzel Washington and Tina Fey. Will you be checking out the latest hit movie? If cinema is not your thing, then how about flashing your pearly whites while laughing at the 'Just for Laughs 42' Festival. With kids heading back to school, September often feels like summer is over, for everyone. But there are many more months of nice, warm weather, so be sure to do all the things you would like to do before the temperature drops! Remember to take a moment every day to relax and breathe; while the immediate effect may not be obvious, stress and oral health are related. Stress contributes to grinding and clenching teeth, canker sores and even gum disease. We suggest starting your day off with a nutritious breakfast and thinking positively about the day ahead while you brush your teeth and floss. Not only will this give you a few minutes to yourself, it will help to ward off some of the effects of stress on your oral health. Why is cleaning part of good oral hygiene? Click here for our top 7 reasons to have your teeth cleaned! 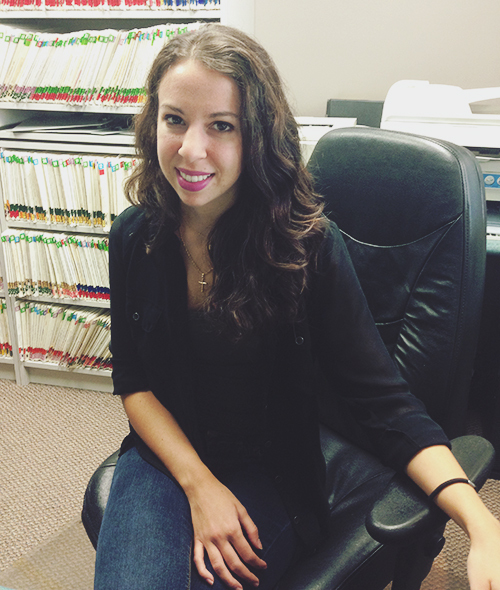 The Lawrence West dental pick this month comes to your courtesy of Lisa! 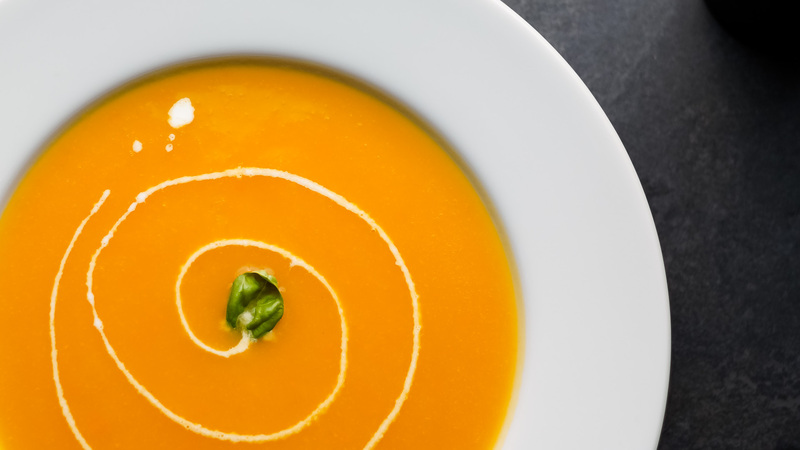 Try her simple but delicious butternut squash soup and let us know what you think!